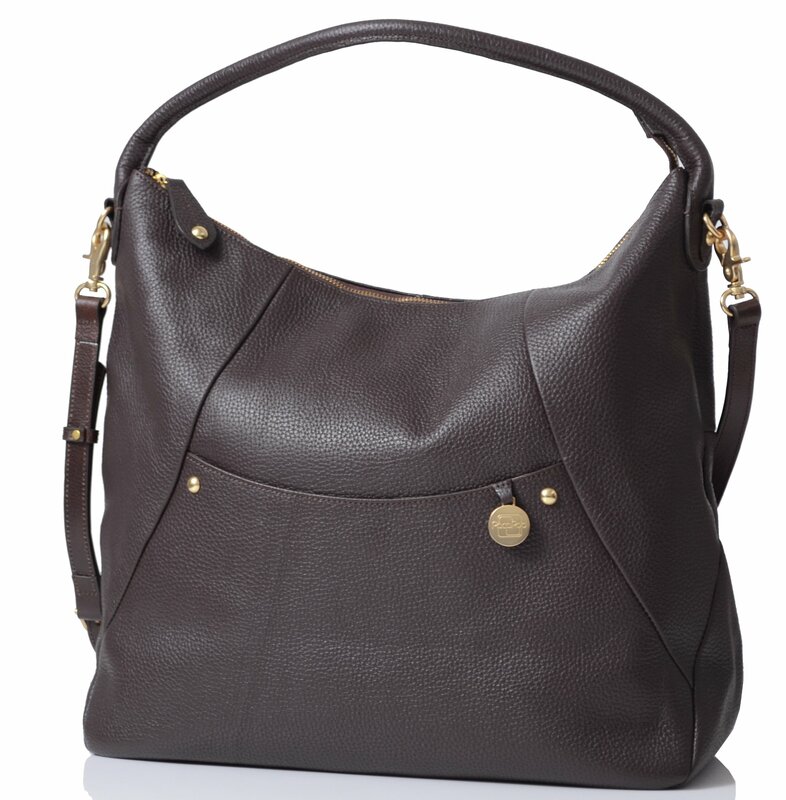 Jasper is a gentle slouchy style crafted from buttery soft leather that’s designed to hug the body. Simple, clean lines and refined details make this a wonderfully luxurious bag which is available three classic shades of chestnut, chocolate and black that will cross the seasons – effortlessly. The bag is finished off with gold metallic dots and subtle hardware for a timeless look. As with all PacaPod’s baby bags the devil is in the detail. Jasper is designed with the brand’s pin-sharp attention to detail to ensure practicality and longevity. Tucked neatly inside the rear cargo section is the unique 3-in-1 ‘baby organiser’ with two detachable ‘pods’ to store baby and toddler feeding and changing items to help new parents venture out and travel with tots. LUXURY LEATHER CHANGING BAG – A timeless classic, the Jasper in Choclate is a luxuriously soft leather changing bag that is designed to hug the bodyo.